The family of a biker whose died during heavy floods in South Wales have called on fellow bikers to ride to his funeral. 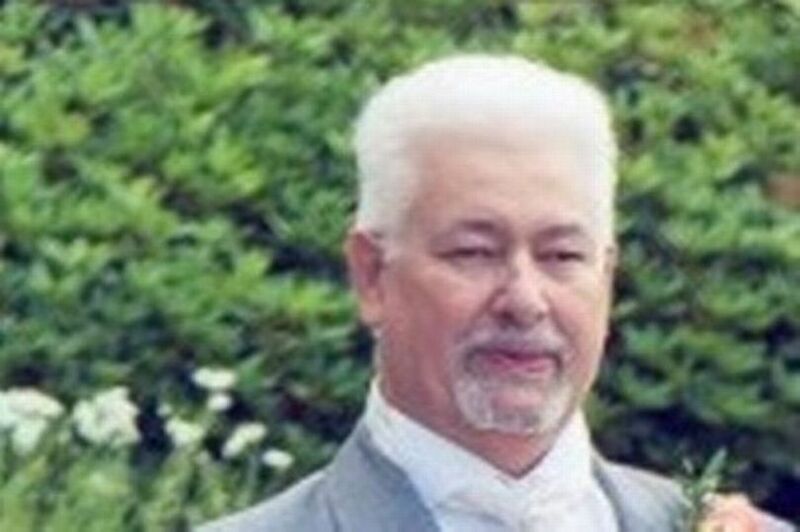 Russell Sherwood 69, went missing in November after driving to pick up his wife from Bridgend . 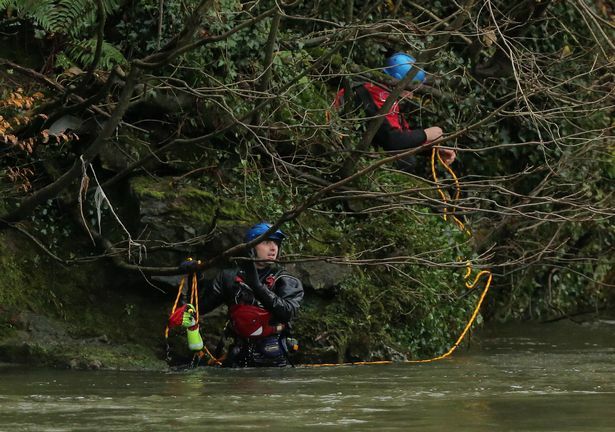 Police found Mr Sherwood’s body and the car belonging to the Neath man in the River Ogmore on November 23 after a three-day search in treacherous conditions. The force said at the time there were no suspicious circumstances involved and the incident was being treated as “a very tragic accident”. Mr Sherwood was a keen biker and his son has asked fellow motorcyclists to attend his father’s funeral on Friday on bikes. The procession, made up of members of Hell’s Angels, will leave Cilfrew at 11.15 and head to Margam Crematorium for midday. Writing on Facebook, friend Nick Al said that Russell had been “a biker all his life”. He added: “Some of HAMC (Hell’s Angels Motorcycling Club) South West will be riding as will members of the Merlins Crew MCC and the more bikers we can get the better. Russell’s son Andrew thanked the Hell’s Angels for organising the procession, and said: “What they are doing for my dad is out of this world and have made my mother and our family so, so proud. “Nick Al is a good friend of mine and has supported me and my family through this difficult time and he has made my father’s dream come true. Me and my family will never forget this kind gesture.